We know -- sometimes building complex or intricate flows in Parabola can be time-consuming. That's why we added shortcuts for the most time-intensive tasks. 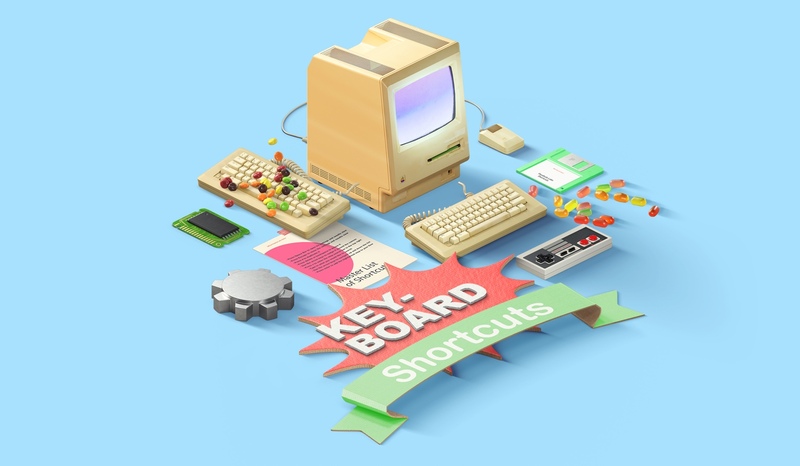 They may seem small, but adding these to your workflow can drastically increase your productivity and cut down on mouse-time. Look out for better keyboard support in navigating the settings panel in the future!